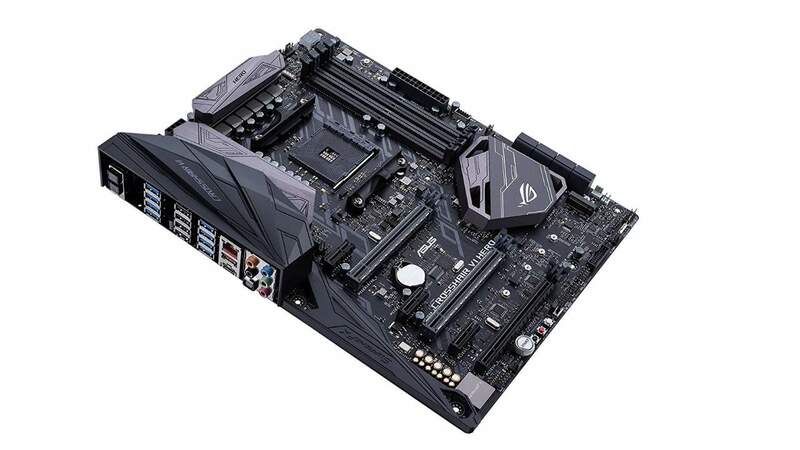 When it comes to the idea of updating your motherboard, most of us would be scratching our heads trying to figure out how to do it fast and easily, since there are so many drivers that we need to update. Basically, motherboard is a piece of computer hardware that connects all the parts of a computer, including CPU, memory, hard drives, optical drives, video card, sound card and so on. Now, when we talk about updating motherboard drivers, we are mainly talking about all the device drivers on our computer. Of all the drivers, chipset drivers and graphics card drivers are the most important ones. In the following post, we will show you exactly how to update chipset drivers and graphics drivers in detailed instructions on Windows 10. 2) Now navigate to category Display adapters. Click to expand it. 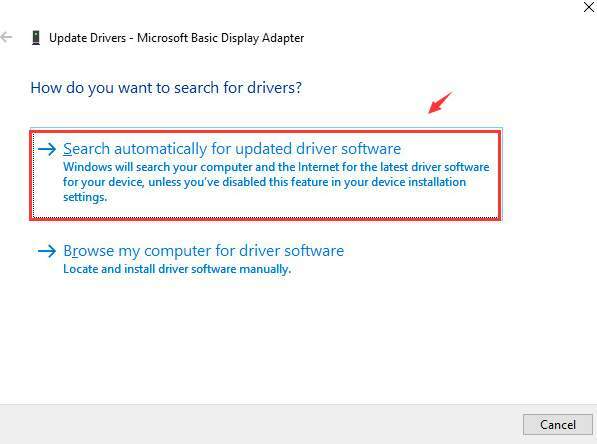 Then right click the display driver that you have and choose Update driver. 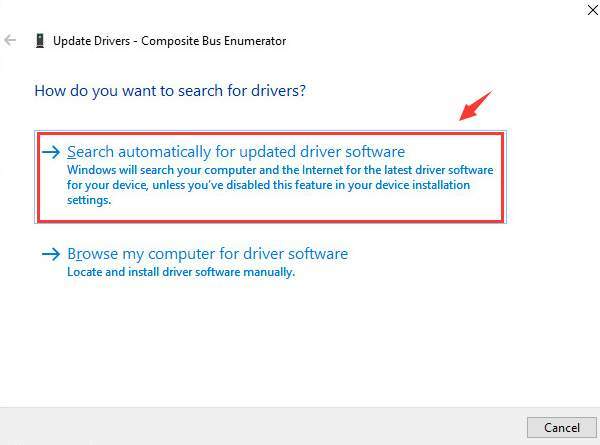 3) Then choose Search automatically for updated driver software. Wait patiently for the process to finish. 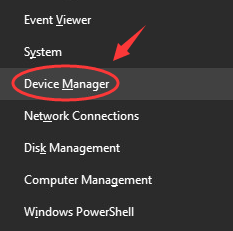 4) Now go back to the Device Manager window. Click to expand category System devices. 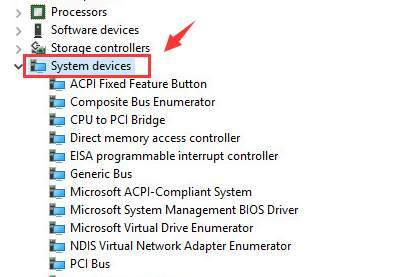 You should be able to see a list of chipset drivers listed here. 5) The basic procedures are the same with updating display driver. Right click the devices one by one and choose Update drivers. Then click Search automatically for updated driver software and then wait for the process to finish. 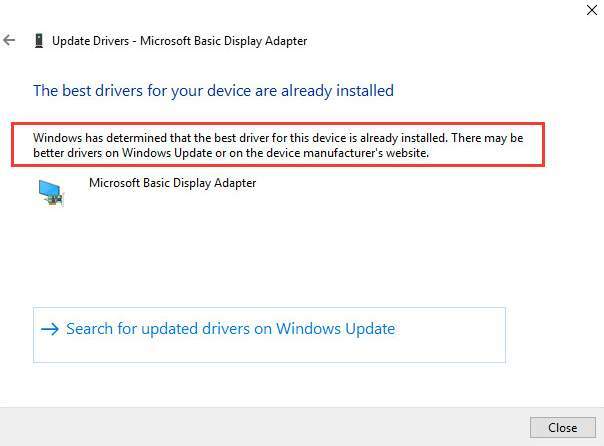 If you are seeing the following notification telling you that The best driver for this device is already installed, you might need to updating your drivers in other ways. 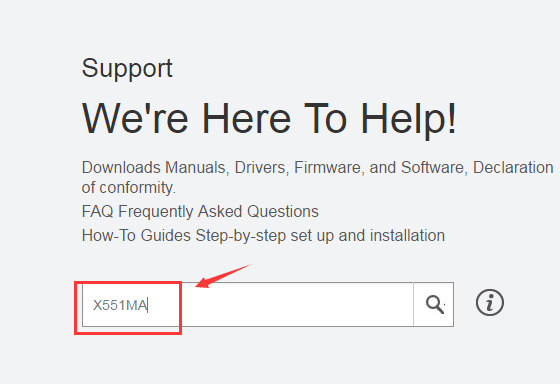 To avoid any unwanted incident from updating motherboard drivers, it is highly suggested that you go to the manufacturer website to look for the needed drivers. In this case, we need to go to ASUS. 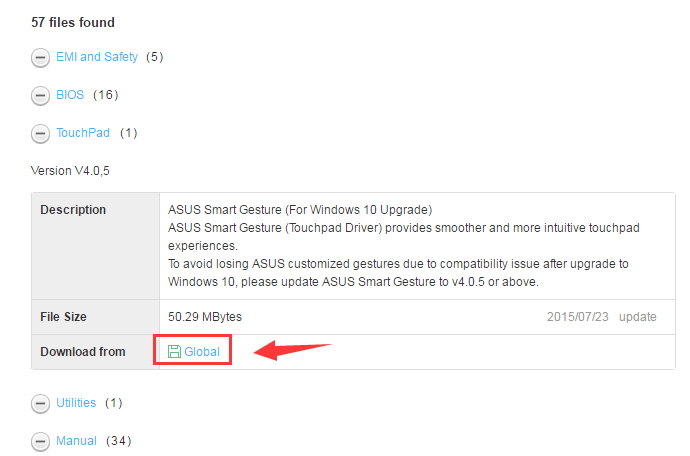 1) Search for ASUS support on your searching engine. When you open the web page, type in the name of your product and hit Enter. We are using X551MA as an example. 2) Now you should be able to see the web page for your PC. Click Driver & Tools button and then choose your operating system from the drop-down menu to look for appropriate motherboard drivers. 3) You will see a list of different drivers categorized into different columns. Expand them one by one and download the drivers listed here one by one as well by clicking the Global button. 4) It is suggested that you download the available drivers listed here one by one. Then run the installation as instructed. This is how you get your motherboard drivers updated. The whole process could take you quite some time to complete and you will need to restart your computer a couple of times for the changes to take effect. WARNING: It is not suggested that you update your BIOS without you knowing what it does and how to update it. Please refer to the manual of your manufacturer for further assistance. Basically, we need to update all the drivers available for your PC when we talk about updating motherboard drivers. As you can see in Method 2, the whole process is time consuming and rather irksome, especially for users who are not exactly a tech savvy. As an alternative, why not have a try at the automatic driver updater Driver Easy? 1) Download and install Driver Easy as instructed. Then double click to open it. Click the Scan Now button first. 2) Then choose from the list of drivers that you want to update and click the Update button next to it. If you want to save tons of time by updating the drivers all at once, just upgrade to the professional version of Driver Easy. 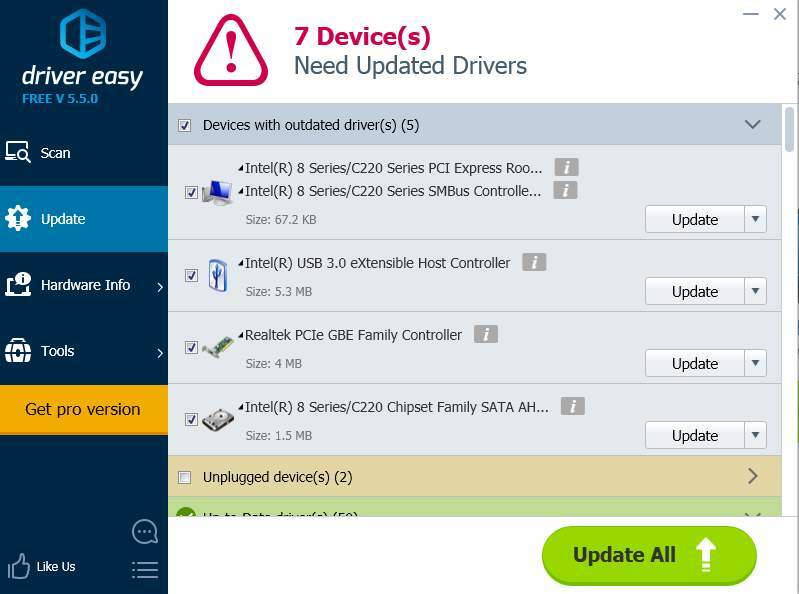 Pro version not only allows you to update all the needed drivers in just ONE click, it also provides you with many other functional features such as driver update and driver restore.